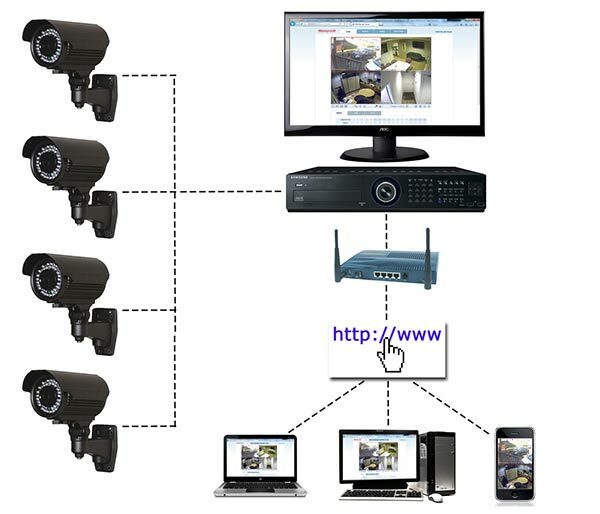 CCTV security systems are considered to be the most effective method of reducing crime. 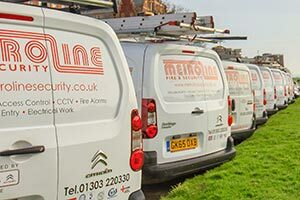 Metroline Security have extensive experience in the design and installation of digital CCTV systems for security, surveillance and industrial applications. 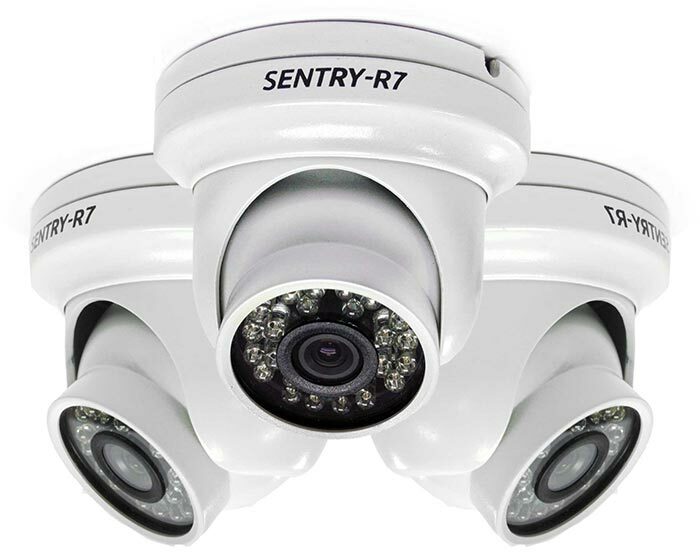 With a wealth of experience in the field of CCTV engineering, we are able to provide solutions to any situation. 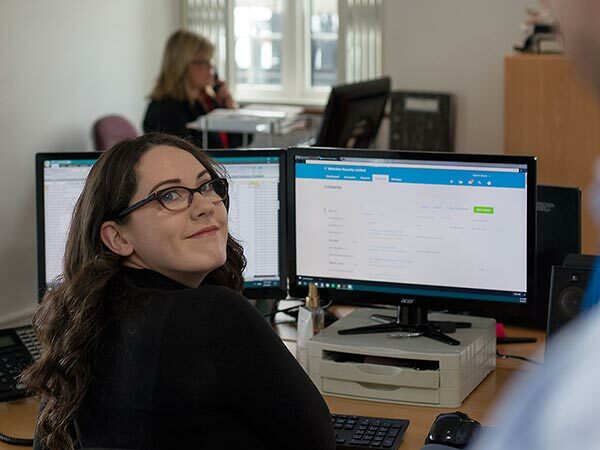 CCTV systems can be configured to send instant alerts when motion is detected through a camera, therefore ensuring that the risk of crime against people, theft and vandalism are substantially reduced. If you are unfortunate to suffer from an incident, CCTV recordings can provide invaluable evidence which can dramatically improve the likelihood of conviction. We provide CCTV solutions to fit all applications both internally and externally from the small corner shop, to the office block, a large industrial site or public space. Furthermore, our CCTV systems can be integrated into others systems including security lighting, access control, intruder alarms or fire alarms. 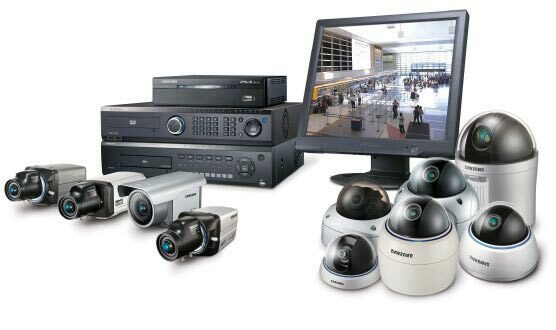 Metroline Security supply and install a range of CCTV cameras for every solution. 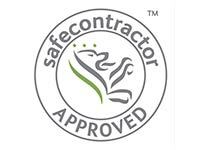 If you require coverage in an area which is poorly lit we can provide true day/night cameras or IR cameras to meet your needs. 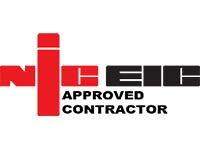 As you would expect, we install both internal CCTV and external CCTV cameras across a huge range of environments. These include vandal-resistant CCTV cameras, fully-functioning PTZ cameras, covert CCTV cameras, cameras with speakers to warn off intruders, or more cost-effective internal fixed domes cameras. 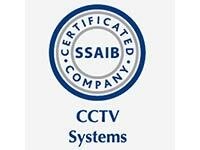 With the ever-improving performance of cameras and CCTV equipment in general, you can be assured an appropriately planned CCTV system will give your premises the cover it requires and, should you be unfortunate enough to suffer from a break-in, the images captured will be invaluable in identifying those responsible. Over the past few years an increasing trend has been for IP-based CCTV networks. With a hybrid DVR, such as Dedicated Micros SD Advanced units, a single DVR can be used for standard and IP-based cameras. Once the system is configured, the CCTV network can be easily and cost-effectively expanded upon by adding IP cameras through standard CAT5 network points. To take it one stage further, these cameras can even be powered through the same point using power over ethernet (PoE). 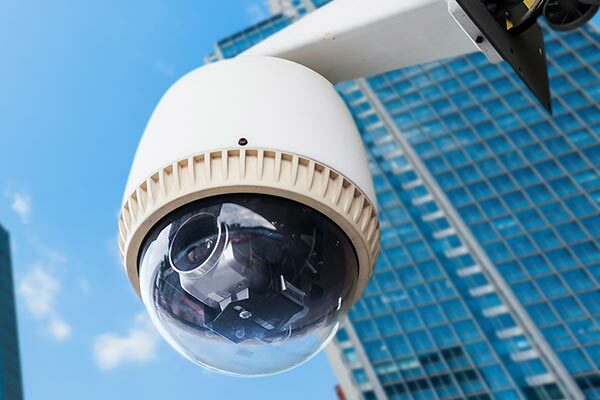 When a well-planned and professionally-installed CCTV system is implemented, with the addition of CCTV monitoring organisations can save significant sums of money as opposed to employing security guards. 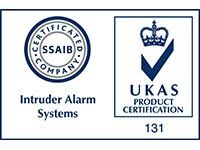 We regularly upgrade CCTV systems, add loudspeakers and manage the external monitoring on a 24/7 basis. If a site does end up with an unwanted visitor, the monitoring station pick this up and warn them over the loudspeakers that the Police will be called should they not vacant the site immediately. Should the intruder not heed the advice them the authorities can be called, with the intruder followed by the CCTV cameras to track their activity and precise location. 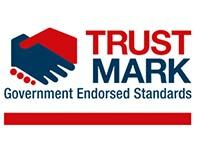 Metroline Security maintain and repair CCTV cameras and CCTV systems to ensure that your investment is not wasted. 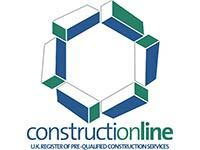 CCTV servicing and maintenance is important as CCTV systems are not an ‘install and ignore’ security solution. Check that camera, lens focus and auto iris are properly adjusted. Confirm with customer that camera field of view is satisfactory. Clean CCTV camera and housing, inside and out and ensure camera lens is dust free. Check cable for wear and tear. Ensure that cable is dressed properly. 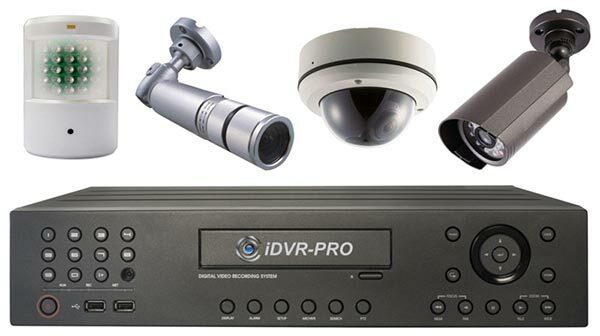 Check adequate transmission of video signal to control room/DVR. Signal should be free of distortion,tearing, hum-bars, EMI, and rolling, etc. 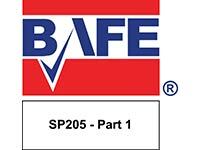 Ensure all connectors are insulated from conduit and pull boxes. Ensure monitors are free from picture burn-in and distortion. Check monitor contrast and brightness. Check DVRs are functioning properly and provided distortion free recording. Clean all monitor screens, control panels, and keyboards with a diluted cleaning solution. Check all connectors on the back panels for loose connections. 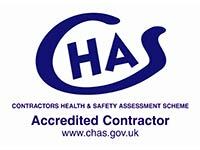 Check all power connections and power cables for fraying or loose connections. 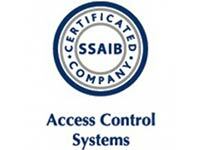 Ensure that all control equipment is operational.